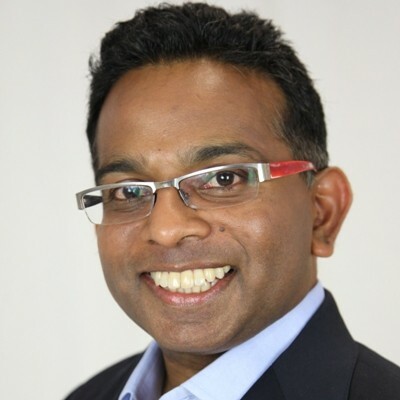 Gihan Perera is a futurist, conference speaker, author and consultant who gives business leaders a glimpse into what's ahead - and how they can become fit for the future. Since 1997, he has worked with business leaders, thought leaders, entrepreneurs, and other change agents - helping them with their strategy for thriving in a fast-changing world. Forbes magazine rated him the #5 social media influencer in the world in his area of expertise. LinkedIn is one of the oldest social networks. It's often not even mentioned when people talk about social media, but it is a social media platform. LinkedIn has added so many features recently that it's easy to get confused about how it works and what to do with it. But if you focus on the things it does best, you can get a lot of value from it. Videoconferencing, online meetings, telepresence and other collaboration technology are gaining traction. Does that mean the in-person conference is obsolete? No – not by a long way! But its role has changed. Some of the benefits of coming together for a conference can be achieved just as effectively in other ways, but that’s a good thing because you can focus on the things that make the conference experience special. In this presentation, we look at ten trends affecting our professional and personal lives, and how conference organisers take advantage of them. Good conference organisers adapt to these changes. Great conference organisers embrace them and create transformational conference experiences. Here are nine things successful leaders do – unwaveringly and consistently – to stay true to themselves, attract great followers, and build a powerful network.